I had the opportunity recently to sit down and have a good visit with my favourite artist Shakoriel AKA Kat Aubrey, who is a writer, cover designer and an experienced editor, as well as an artist. I thought you might be interested in our conversation. 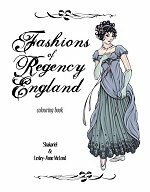 Q to Shakoriel: You've been making Regency drawings, including the Fashions of Regency England Colouring Book, for a while now. 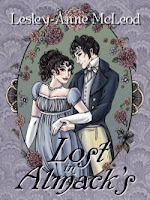 What appeals to you most about the Regency period? A: I've always been interested in costume history, so it's definitely the style of the era that attracts me most. I actually love both 18th-century and 19th-century fashion and how the two contrast--the former so decoratively ornate and the latter so classically simple. 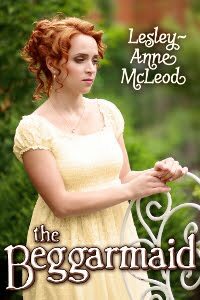 I'm also interested in the history and literature of the period--my favourite poets are the Romantics. So envisioning that world and how its people looked is very appealing to me. 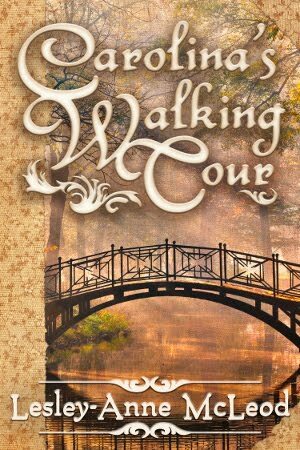 Q: I have always enjoyed the artwork you did for my book covers, particularly Carolina's Walking Tour and Lost in Almack's. Do you have a favourite? A: I'm fond of them all, but the early ones drive me a bit crazy because I see so many things that could be improved! 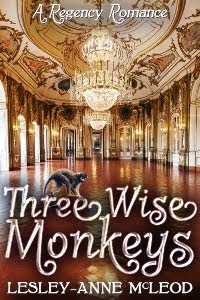 I was very pleased with Lost in Almack's cover as well as the Three Wise Monkeys cover. 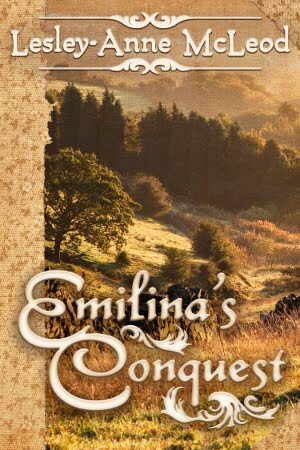 I also like the cameo portrait of Emilina for Emilina's Conquest. 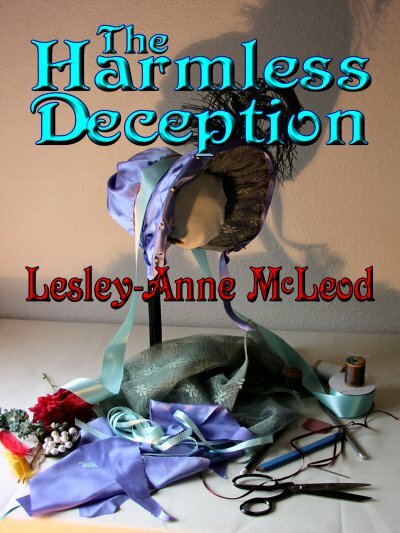 Q: With my 2010 release, The Harmless Deception, my covers took a different turn. That cover was prepared by my publisher, Uncial Press, but for my recent release, The Earl's Peculiar Burden, you once again did the cover. How did you feel about this change in direction? 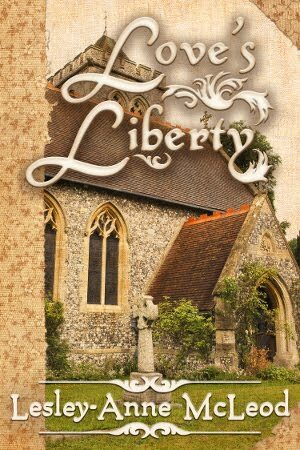 A: I actually prefer designing covers with stock photography (love it, actually) to illustrating them from scratch. 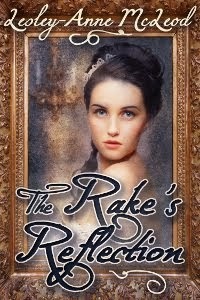 It's very difficult to create artwork that matches the author's vision of her characters--not that you were difficult! ;) But in my illustration I prefer to have very free rein and this doesn't mesh so well with the demands of a book cover, where you must take into account the publisher's needs, the author's vision, and the practical things like typography. 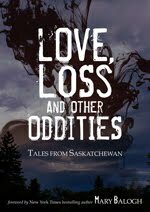 I also designed the cover for the anthology Love, Loss and Other Oddities (which of course features two of your stories and one of mine!) and I'd love to do more like this. 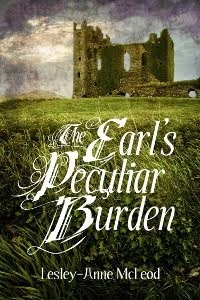 Q: Can you tell us a little about the process involved in making The Earl's Peculiar Burden cover? A: First was talking with you to determine what kind of imagery and mood you wanted for the cover, and of course making sure that it will follow the publisher's guidelines. Next I mocked up several drafts using sample images from stock photo sites and other design resources. Once we'd decided, I purchased the necessary photo rights and then spent a lot of time in Photoshop! It's all about layers--and a little bit of magic, naturally. ;) And when designing a cover, it's not just about the image--the choice of font matters very much. 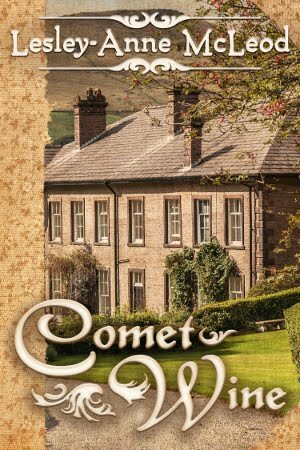 I treat the title and author name as design elements in themselves and try to integrate them into the imagery. For TEPB, I wanted the intriguing title to be the focal point, with the mysterious tower looming up in the distance, so I probably spent more time on the fonts, placement, positioning, etc than I did on anything else. Q: I know that your art site features a mix of fantasy art and costume illustration, and I understand that soon you'll be adding some fairytale illustrations. Do you have a favourite genre to work in? A: Not really--they are all kind of the same genre in my mind… times and places that are other than where we are right now. There's always an element of imagination even when you're trying to be historically accurate, and there's always a lot of historical influences whenever you make something fantastical. My favourite genre would really just be "costume illustration", whether it takes the form of a 19th-century ballgown or a gothic fantasy ballgown. Q: How did you develop your art skills? A: I've taken art classes on and off since I was a kid, from ones held in the back of art supply stores to university-level courses. I don't have a degree in art, though (my BA is in History and I've also studied English at the master's level). My various art teachers over the years were wonderful and taught me lots of fundamentals, but in those classes I didn't really have the chance to do the kind of illustrative work I prefer. I've learned that through research and observation of my own. The late Victorian artists are really my best teachers--Arthur Rackham, Alphonse Mucha, John William Waterhouse. A long way to go to live up to their standard! Thanks very much, Kat, it's been a pleasure talking with you. I'm looking forward to working with you on our new project. 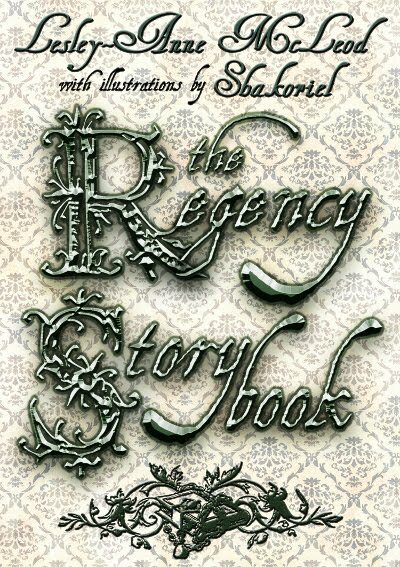 I'll just give my readers this hint: the title is "The Regency Storybook". You can see Kat's art in her dA gallery, and purchase prints of her Regency fashion illustrations and more in her etsy shop. She's also on twitter (twitter.com/carnivalerian). She's available to commission for book cover design and for fiction/non-fiction editing. "The boy stood on the burning deck..."
That first line, that memorable first line...I've read it before, more than once. 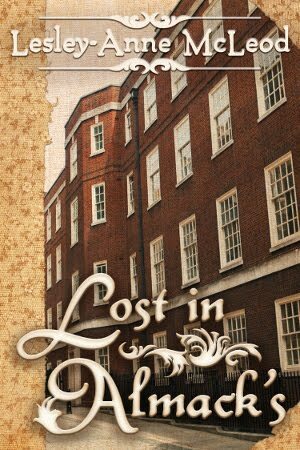 But I never knew the author, and I never bothered to find out. Well, the poem is 'Casabianca' and its author was Felicia Hemans, one of the foremost poets of the Regency era, and one of whom most of you have probably never heard. She was as famous in her day as Shelley, Keats and Coleridge. 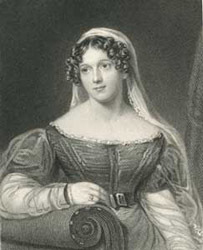 She was a personal friend of Wordsworth and Walter Scott. Byron was alternately a fan and a detractor. Her poem 'Modern Greece' he disliked; 'Restoration' he admired. Felicia Browne began to write poetry at the age of eight. 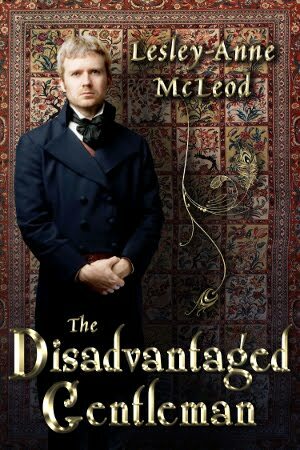 Her family was of the merchant class, and at least two of the seven children were extraordinarily gifted. 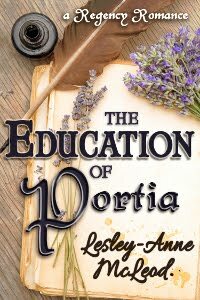 Felicia was reading Shakespeare at six, and spoke five languages by her teens. She may have had a photographic memory as her feats of recitation were, apparently, astonishing. Felicia was already the author of three books when she married Alfred Hemans at age nineteen. 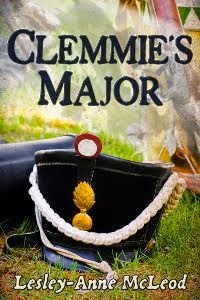 He seemed a dashing soldier but he was soon on half-pay, and they were a couple with four little boys, living with her mother. 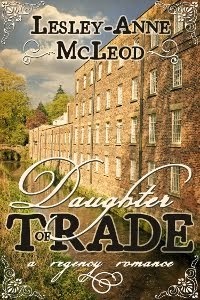 He abandoned her in 1818 leaving her with five sons from their six years of marriage. "I have been pursued by the household troops through every room successively, and begin to think of establishing my metier in the cellar." "...they [women] are also incapable of long moral or political investigation, where many complex and indeterminate elements are to be taken in account..."
"Their proper and natural business is the practical regulation of private life, in all its bearings, affections, and concerns..."
"We think the poetry of Mrs. Hemans a fine exemplification of Female Poetry,..."
Some of Felicia Hemans' poetry is not to the modern taste. But then some of Lord Byron's is not either. However, her facility with words, her skill with imagery, and her emotional depth cannot be doubted. In your dark path stood fearless and elate. Never wilt prize its delights as now! That rings in thy laughter, thou joyous one! And to dim thy brow with a touch of care. This last poem was deeply political, a discussion of the ideal of the simple, natural life of a child and its reality, an often grim, working life of hardship. The meaning was often missed, especially when Thomas Lawrence's beautiful painting was used to illustrate the poem. Felicia Hemans had a premonition that "my poetry, except some half-dozen pieces, may be consigned to oblivion". Certainly the male literary historians of the past two centires, wielding the devices of criticism and disparagement, have attempted to marginalize female poets and their work. I discussed this nearly two years ago in another blog post. 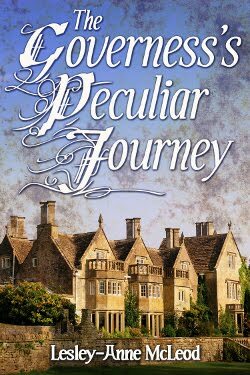 Next week, author and artist Kat Aubrey will be visiting to discuss her work in cover design (The Earl's Peculiar Burden), and the artistic process. Sources: A simple Google search on the name Felicia Hemans will bring up all manner of biography, and access to complete volumes of Hemans' work. In January 1809, La Belle Assemblee presented an article entitled 'Ladies' Dresses on Her Majesty's Birth-day'. I discussed and posted excerpts from this article on Nov. 12, 2009, here. The July 1810 issue of the popular magazine published a very similar article but the celebration was for His Majesty's Birth-day. George III had been born on 4 June 1738, but the date of this celebration is not mentioned. Royalty has always celebrated its birthdays publicly on dates other than the actual birth date. As with the account of dresses for Queen Charlotte's birthday celebration, we do not know what form the celebration took. A ball, or perhaps an evening party, a rout--whatever the event it would have been tinged with anxiety, as the king's health was not good, and was soon to worsen. I found this last description surprising as it indicates that the Prince of Wales' detested wife, Caroline of Brunswick, was included in the party. The writer of the article is most complimentary also, confirming the ambivalence with which the Princess was regarded. The people's support of her can certainly be seen in this description. It would be interesting to know the total cost of these gowns and jewels. Certainly the ladies of the court, above, vied with the royals for conspicuous consumption. This, according to La Belle Assemblee, is one of the gowns worn on the occasion. It is captioned "Court Dress - As worn by a Lady of Distinction on His Majesty's Birth-Day 1810". I have not yet been able to match it to one of the descriptions. 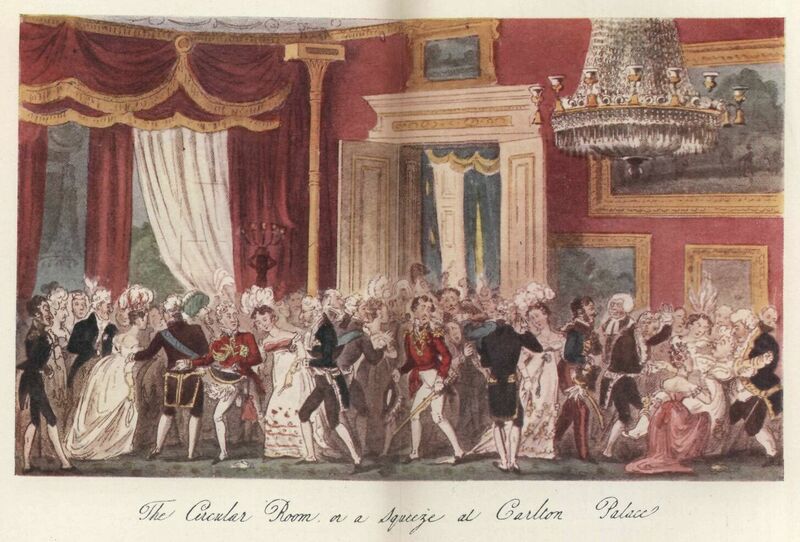 The Regency was not yet instituted, but the court already glittered. 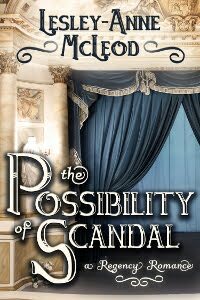 Fiction writers need not stint when they describe the scintillating Regency world. The above column appeared in La Belle Assemblee published June 1, 1806. 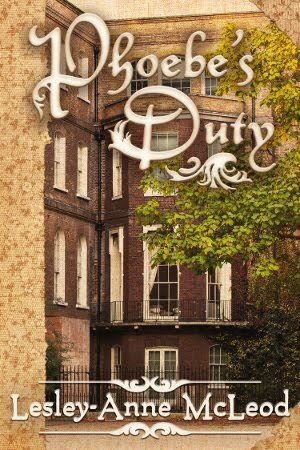 What is not stated, and became known only later in Sheridan's memoirs, was that many of the servants at the fete were actually bailiffs and their assistants in livery obtained from the costume department of Sheridan's Drury Lane Theatre! 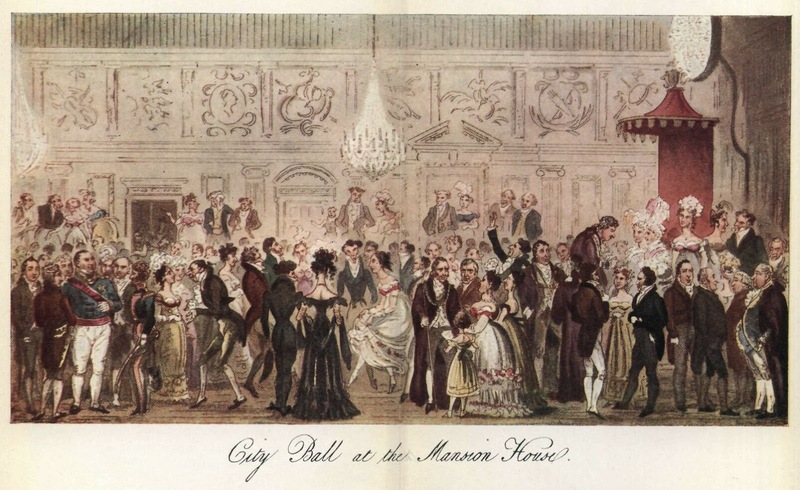 "...in which office, he no otherwise distinguished himself than by giving a grand fete at Somerset House..."
Mrs. Sheridan, the hostess, was his second wife; a daughter of the Dean of Winchester, the fete must have taxed her powers of organization and her capacity for hospitality. or this below, a "Squeeze at Carlton House"
It was reported that "nothing could surpass the gaiety and splendour of the entertainment, which went off as well as was anticipated." I know that I would love to have attended, or at least be a fly upon the wall!